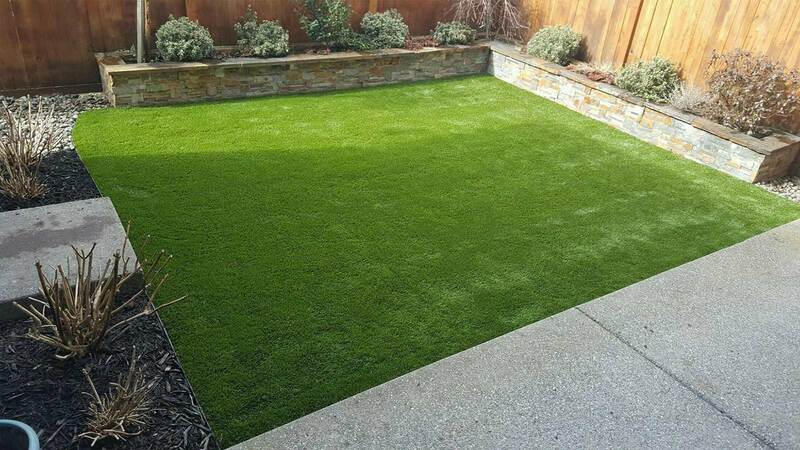 No Mowing, No Watering, No Fertilizing...Ever Again! 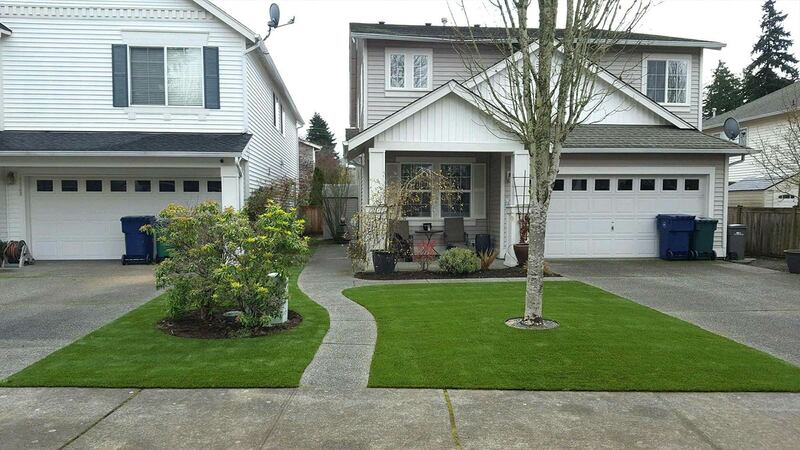 We design and manufacture all our own synthetic turfs, and it is designed to replicate natural Northwest grass. 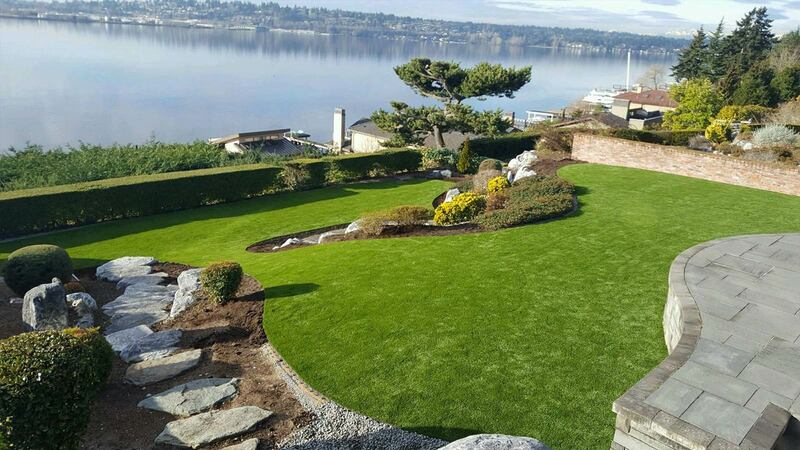 With over 5,000 installations in the Puget Sound area, we are the unrivaled leader in the market. 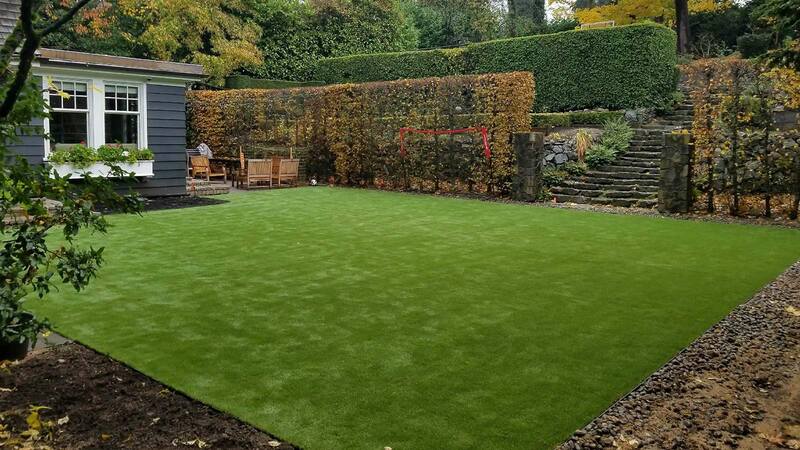 Synthetic turf is a difficult trade to learn, and Dream Turf does not sub-contract any of its work to outside labor forces. 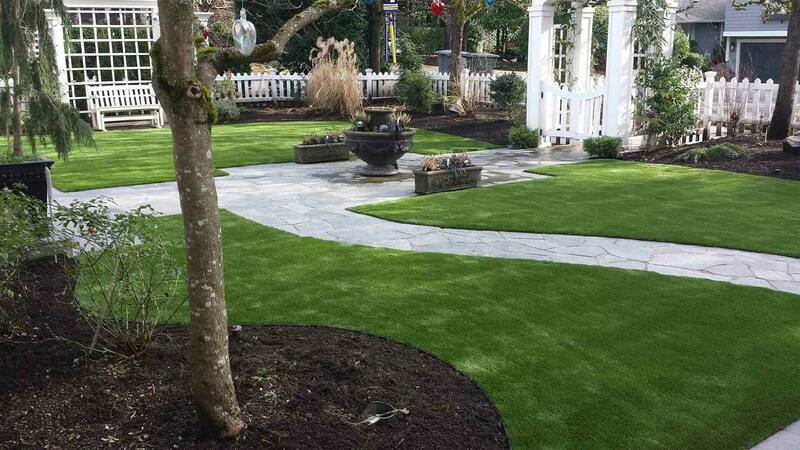 You can expect a uniformed Dream Turf crew from start to finish on your job. 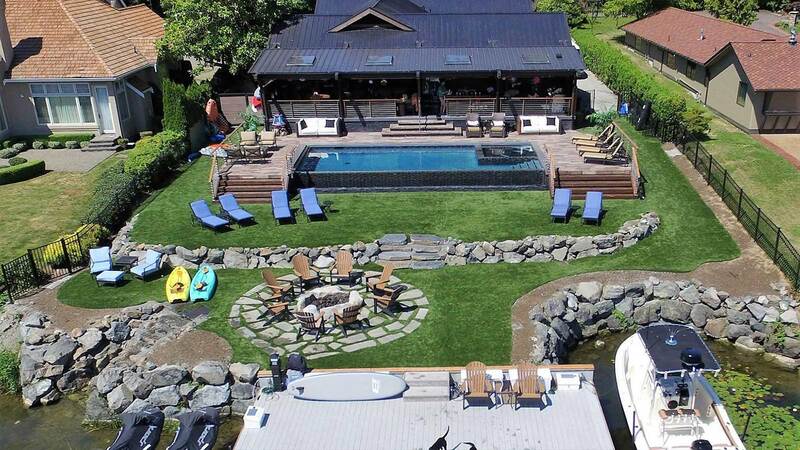 Created by Dream Turf co-owner Rick Griffiths. 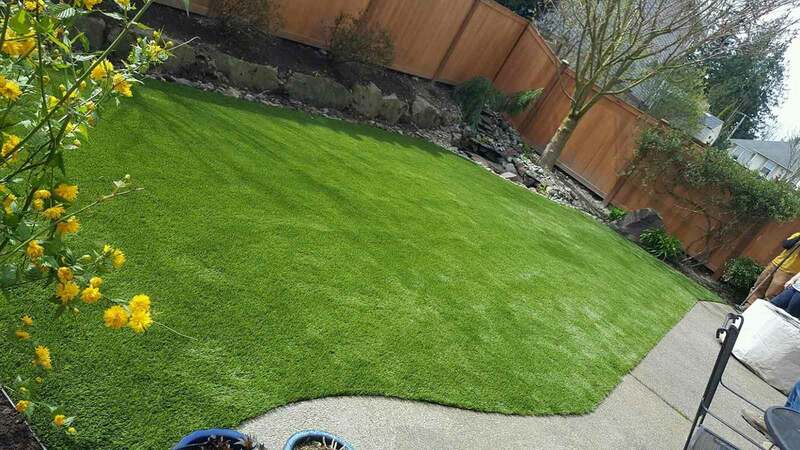 Rick used a 1974 VW Super Beetle in great condition and meticulously covered it with the Dream Turf Tri-Color synthetic grass. 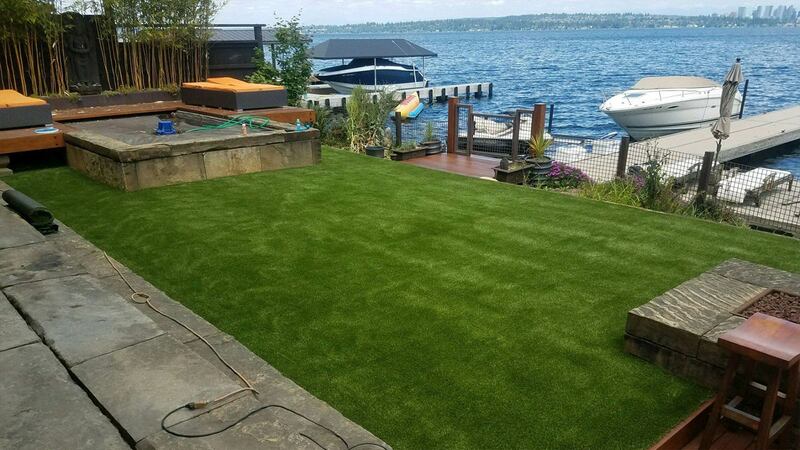 From natural looking landscape turf to synthetic athletic field turf, Dream Turf features a wide-ranging line of artificial grass products that are perfectly tailored for a variety of uses.